These boards break through the RAM limitations on the standard Arduino and Freakduino boards while also providing wireless communications and battery regulation. These boards have 8x the RAM and 4x the flash compared to standard Arduino boards. The built-in battery circuitry allow them to run on 2 AA batteries right out of the box. They’re a complete wireless standalone solution, ready to be deployed as wireless sensor nodes. You may have noticed that the boards are actually on version 3.0. These boards have actually been used internally as design and prototyping solutions for consulting jobs since 2012. They actually got so popular that companies that hired us would request these boards for their own use too. Finally we made the decision to add this family to our product lineup in the shop. As the Arduino ecosystem gets richer with more libraries and functionality, we’ve been noticing that its much easier to hit the 2 kB RAM limit on the standard Arduino and Freakduino boards. Because of this, we’ve been using these boards as our go-to board for projects. 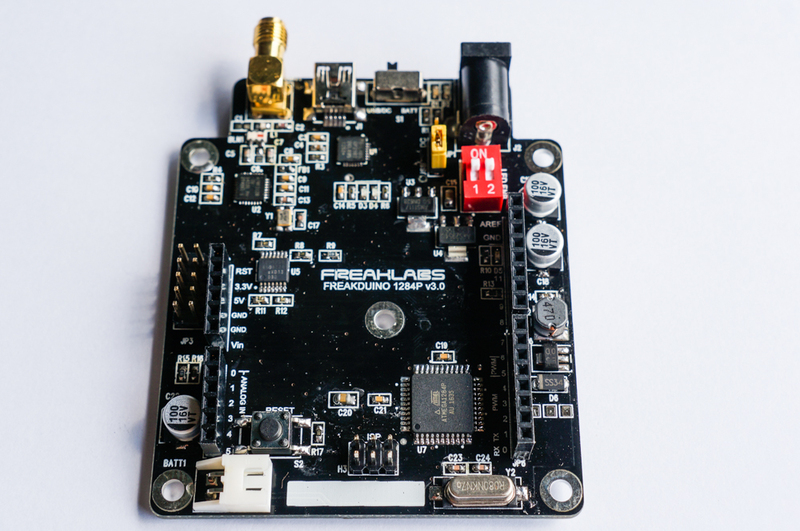 The Freakduino 1284P standard comes in both a 2.4 GHz and 900 MHz versions. The 2.4 GHz version can hit a maximum datarate of 2 Mbps and occupies internationally recognized license free spectrum. The 900 MHz boards are built for range and provide a higher power output than the 2.4 GHz boards and can also bring down the data rate and modulation to improve the range even further. 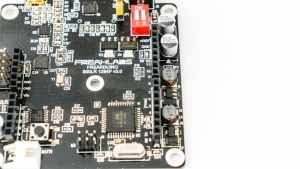 The Freakduino 1284P 900 MHz Long Range board combines the additional memory resources of the 1284P family with the long range circuitry of the Freakduino 900 MHz Long Range board. That board is easily the bestseller in the Freakduino lineup. 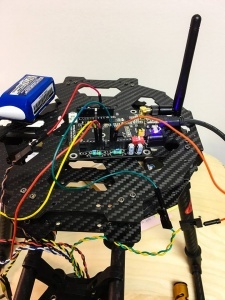 With the combination of those features, it’s possible to implement long range wireless applications that are feature rich and would normally cost hundreds or even thousands of dollars. One of the features I personally like is that we’ve integrated the battery regulation circuitry completely on these boards. Battery circuitry used to be optional, but we decided that battery operation was a requirement for the applications we want to target: environmental wireless sensor networks. 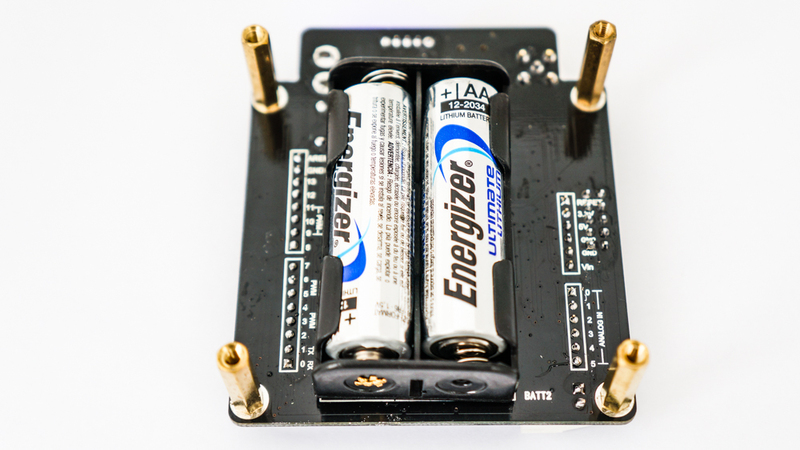 Because of this, all Freakduino family boards now come with battery circuitry as a standard feature and they all can be powered off 2 AA batteries. 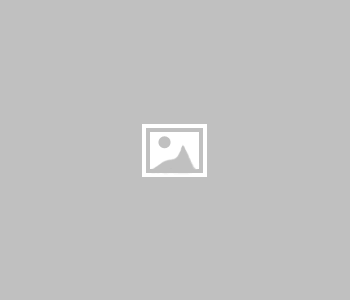 If you’re curious about this board, give it a try worry-free. As usual, there’s a no questions asked, money back guarantee if you’re not happy with any of the FreakLabs boards. And for the month of September, the Freakduino 1284P series boards can be purchased at a 15% discount using coupon code FREAKDUINO1284P-201709.